Our lead recruiters are tech savvy and able to spot fraudulent applications and discrepancies. 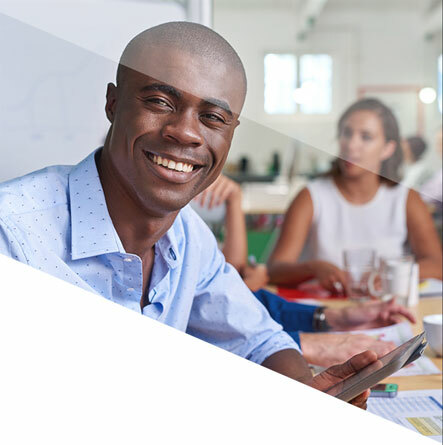 With Deegit, you get a dedicated team of specialists who will work closely with you to anticipate workforce needs and assess talent requirements. 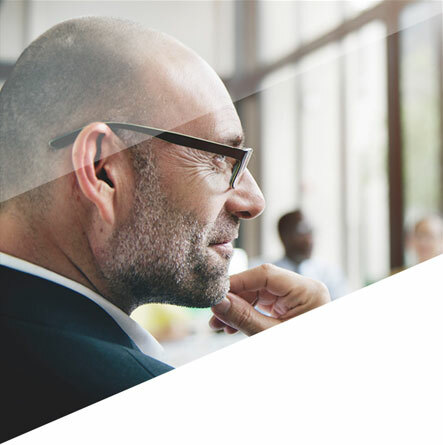 Meet your corporate technology initiatives by consistently fueling your organization's talent pipeline with quality talent. Ensure a high performing workforce for your organization by focusing your time and energy only on quality talent. Build your brand by delivering quality candidates to your clients each time, without missing a beat. Nurture your career in the right direction and in the right environment. Make your effort count. 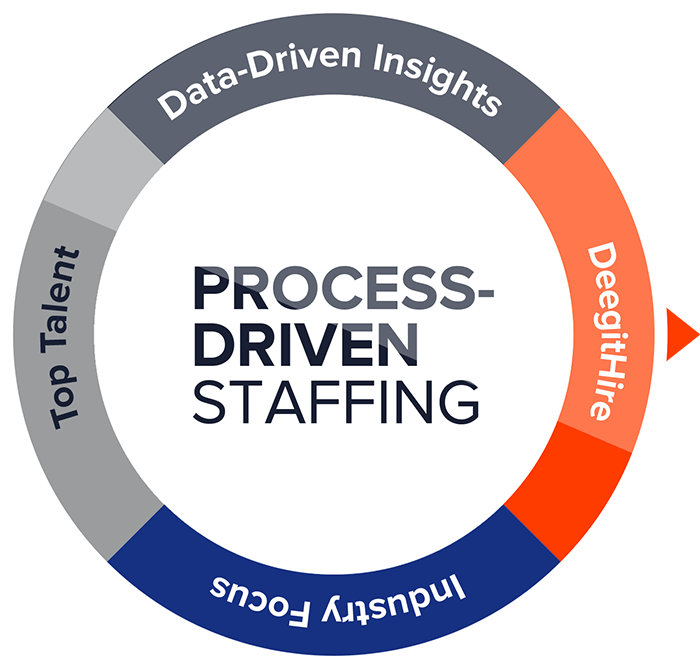 Deegit has defined staffing industry best practices with our end-to-end contract hiring process – DeegitHire. Receive quality candidates within 48 hours of sending your requisition and feel assured with our two-week guarantee period. Focus on growing your business while we augment your staff with high caliber talent. 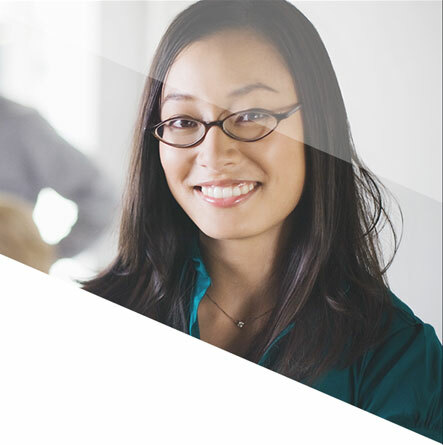 Our recruiters understand technology and work in teams dedicated to individual clients. In fact, we educate them every few months about the latest technological breakthroughs and trends. That is why, when you raise a requisition for talent, we do not flood you with irrelevant resumes. You will receive few, but extensively vetted profiles, that meet your technical and cultural needs. Interviewing is a skill that requires the ability to read between the lines. Our recruiters are trained to detect that which is unsaid and identify discrepancies in documentation to gain a more accurate assessment of a candidate that what a resume or online profiles imply. The result? You hire authentic talent and pursue growth instead of dealing with inconsistencies in performance. We use industry-leading staffing automation software that simplifies talent tracking, collaboration and hiring. Each instance of the hiring process is converted into valuable data which helps us fine tune our hiring strategy. 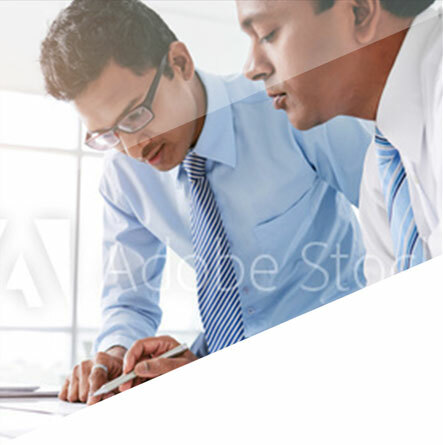 Transparency, collaboration and real time insights are some of the valuable by-products.